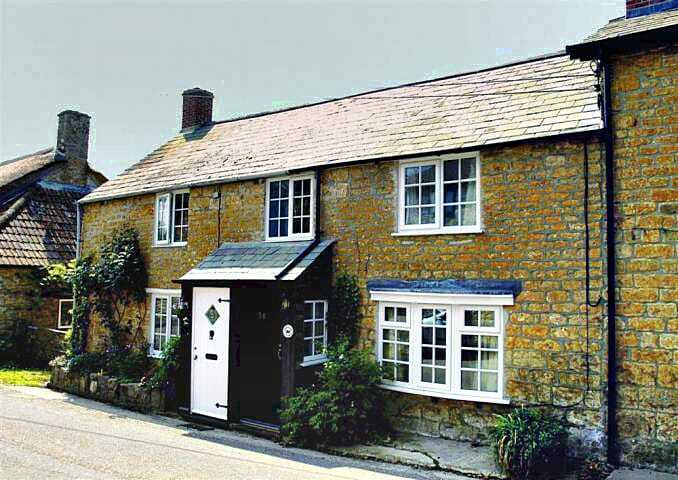 You are currently looking at holiday cottages that sleep four or more people we have in Dorset to help you find the right self catering break you can filter the results using the menu on the right to only show the properties available in a specific town. With over 752 cottage holidays in Dorset available to book online we hope that you can find the perfect Dorset self catering holiday cottage. You will find properties to suit all kinds of requirements on this page. You are currently viewing property 1 to 20. Please feel free to browse to the next page using the next button above to view the next 20 holiday cottages in Dorset.